I’m honored to be helping out once again with the Revolver Round-up for 2019. This will be on Oct 12 and 13 this year. 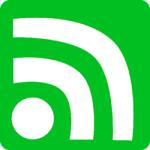 Click here for the A/TaC RSS feed. Student feedback from a recent class…. This sort of thing is touching, and humbling………….